How do you follow up a prolific month of releasing improvisational, kaleidoscopic psychedelia? If you're the Cosmic Dead, you simply release some more. 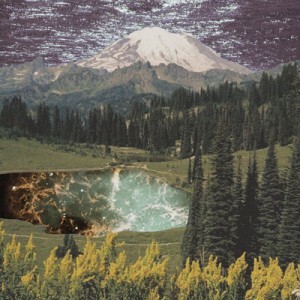 Inner Sanctum follows on from last month's double-header of releases; Live at the Note and an assortment of drone-based odds and ends called Orbiting Salvation. These releases were mighty impressive but they now feel like they were simply preparing the ground for the heavy, riff-tastic glory of the band's third album proper, Inner Sanctum. The album starts with an exhilarating, 13-minute leviathan: The molasses-thick vibrations of 'The Gustav Bjornstrand Prediction'. I wanted to put these amazing sounds into context and a bit of research uncovered an obscure 80s film called My Dinner with Andre. In one clip we see the Andre in question talking about how he met a man called Gustav Bjornstrand who, "no longer watches televisionâ€¦ doesn't read newspapers andâ€¦ doesn't read magazines. He's completely cut them out of his life, because he really does feel that we're living in some kind of Orwellian nightmare â€¦" A reverb-drenched recording from this film plays in the background of the opening track's full-on psych-rock assault. Philosophical musings aside, it's an absolutely monumental piece of music. 'The Mass of Betelgeuse' (Betelgeuse is the 8th brightest star in the night sky) slows the pace but keeps the band's hypnotic, gravitational pull. It's a 20-minute crawl through the cosmos, and it's worth every delirious moment of Solaris-esque space-fever. Guitarist James T Mckay whips up an impressively feverish psychedelic storm throughout the album's 73-minutes. 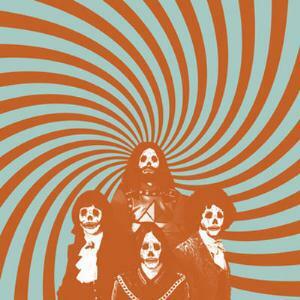 The band are locked in a perpetual groove; continually moving forwards and towards ever-more hypnotic states. The album's title track takes the Can-influenced grooves of their latest live release and stretches them into new forms of repetitive, mesmerising wonderment. 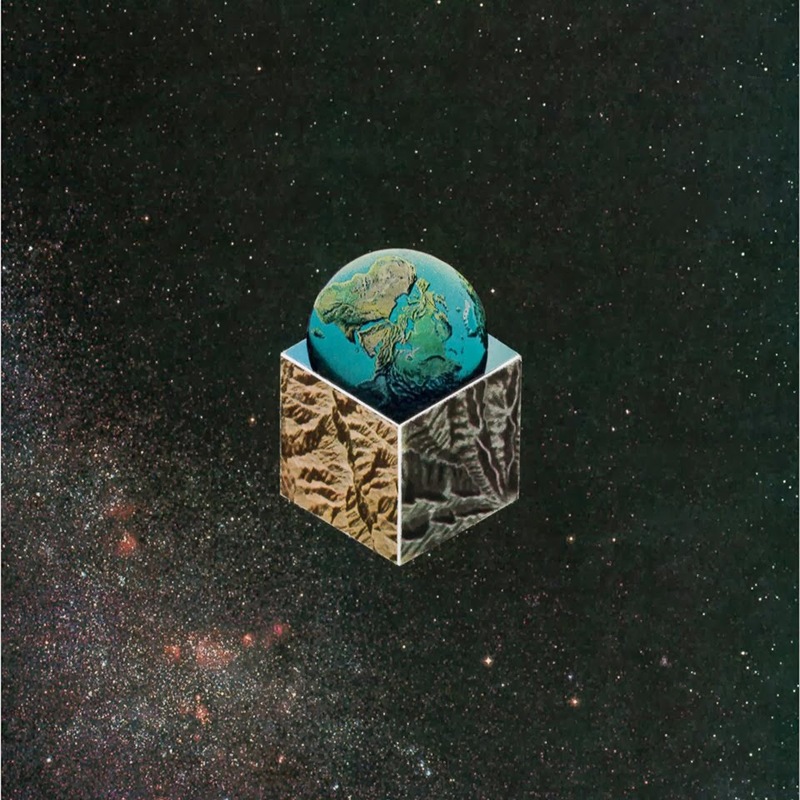 The Cosmic Dead have travelled to the edges of Damo Suzuki's strangest dreams and come back with something otherworldly. 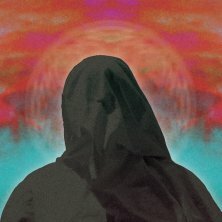 'Hello Satan' closes the album with Omar Aborida's bass coolly tumbling through a strung-out 18 minutes of hazy, Black Sabbath-lost-in-space vibes. As always, the band's improvational, free-roaming sound clearly won't please everyone. I can almost hear the naysayer's cries of 'self-indulgence' already. But they'd be missing the point: The Cosmic Dead create worlds of sound which tunnel through your headphones and into your subconscious. 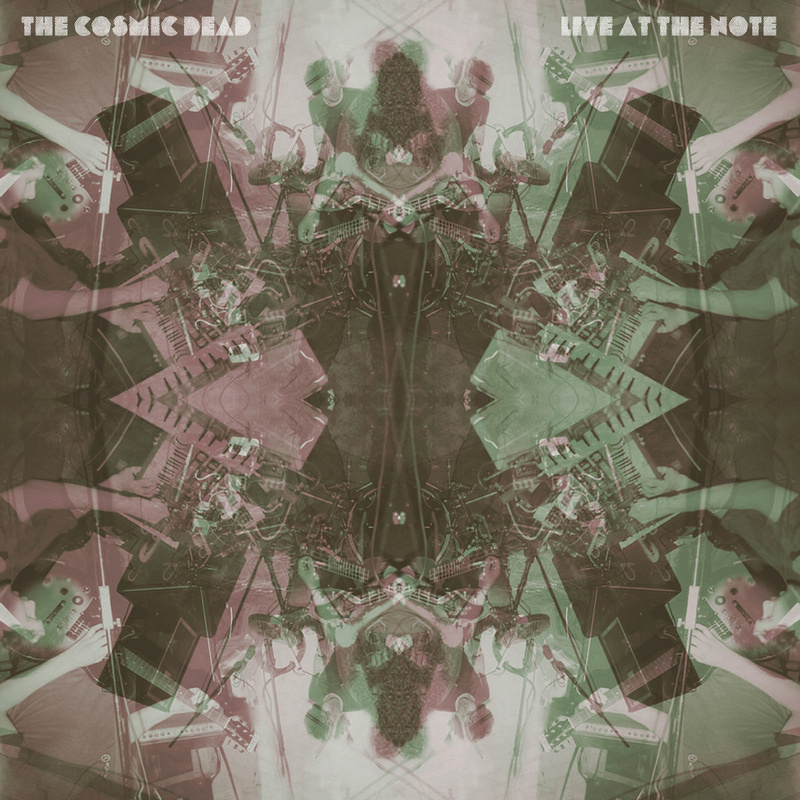 The Cosmic Dead make music that isn't always easy to take in, but music that stands in direct opposition to the piles of disposable crap which continually gets more attention. 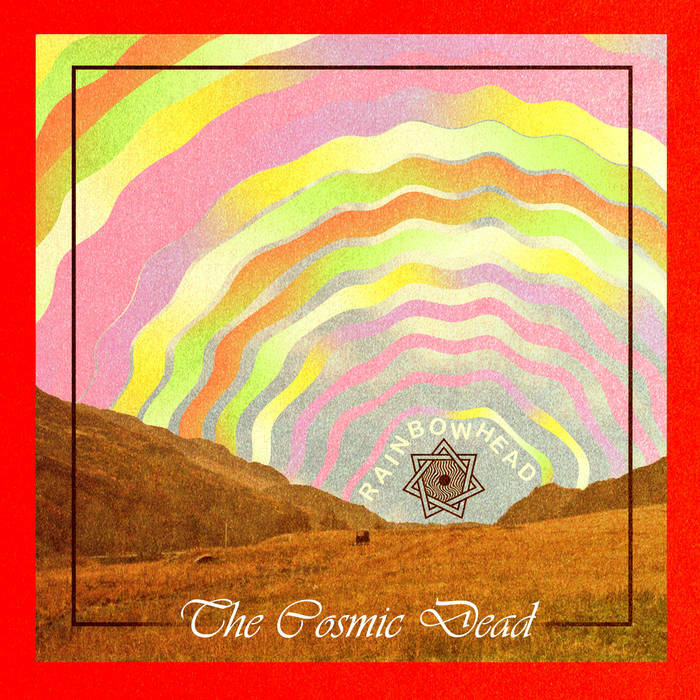 The Cosmic Dead represent the kind of underground mind-set and counter-culture stance all too often lacking (or conveniently imitated). Its genuinely exciting stuff, people, and you really should get involved. I feel it's apt to end the review with another prime quote from My Dinner with Andre: "You're going to have to learn how you can go through a looking glass into another kind of perception, where you have that sense of being united to all things. And suddenly, you understand everything". Well said.